How Long Does It Take to Feel the Effects of Vitamin D Supplements? Have you been hearing a lot about vitamin D deficiency? It’s likely because there’s currently a spotlight on it in health and nutrition research because of the vitamin’s serious impact on our bodies. A deficiency in vitamin D may bring on symptoms like fatigue, weakness and muscle pain, aches and cramps. By treating a deficiency with supplementation, some symptoms can abate within a month. However, it could take as long as a year or more for the symptoms to disappear completely, depending on various factors, including the reason for the deficiency, the type of symptom and the aggressiveness of your treatment. A fat-soluble substance essential to our body's functioning, vitamin D works as a hormone, helping the body absorb calcium and build strong bones. Some health problems that may arise as a result of a vitamin D deficiency are related to its essential role in bone health. Bone pain, fractures and difficulty walking may indicate low levels of the vitamin. The list of diseases linked to vitamin D is long and include cancer, heart disease, immune diseases, osteoporosis and diabetes. Most people with a moderately low vitamin D level don't have symptoms, and replenishment of the vitamin with supplements isn't felt, but can be tracked with blood tests. If you do have a vitamin D deficiency, however, it can be diagnosed with a blood test. Certain groups of people are known to be at higher risk of vitamin D deficiency and should be checked even if they are having no symptoms. People with limited sun exposure, dark skin, inflammatory bowel disease and obesity fall into the at-risk category. Defining what is a healthy level of vitamin D is not crystal clear. A level lower than 20 nanograms per milliliter (ng/ml) is generally accepted as a deficiency and levels less than 10 ng/ml need further evaluation to determine the cause. Members of the medical community generally agree that healthy levels are between 30 ng/ml and 40 ng/ml. Controversy arises on the edges, however, with some health care providers aiming for 20-40 ng/ml and others targeting a higher level of 30-50 ng/ml. A 2005-2006 national survey conducted in the United States called the National Health and Nutrition Examination Survey included nearly 4,500 adults evaluated for vitamin D levels. 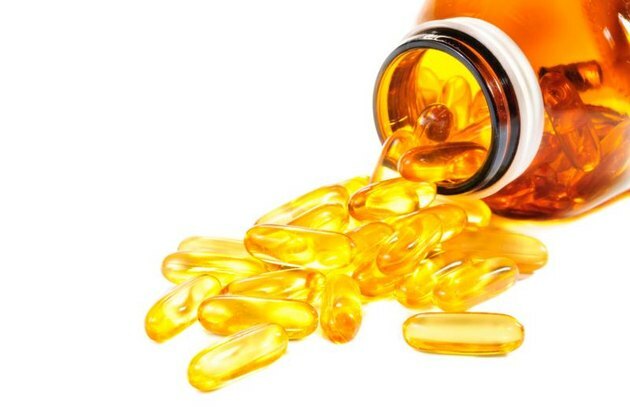 Using 20 ng/ml as the cut off for vitamin D deficiency, the survey found that just over 40 percent of people studied met the diagnosis of deficiency. This rate soared in some racial groups, rising to 82 percent in African Americans and 69 percent in Hispanics. 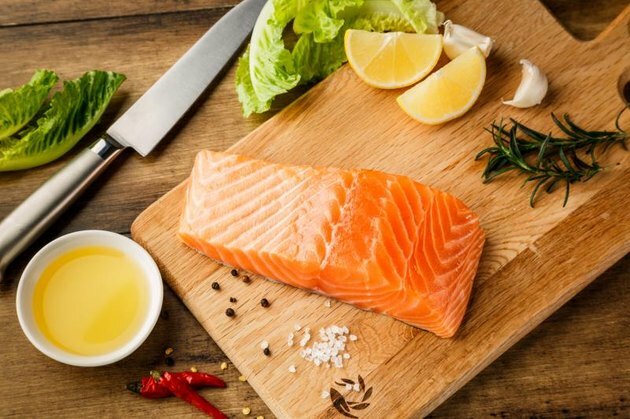 We get this essential substance either when our skin makes it after being triggered by exposure to sunlight or by ingesting food or drink with natural or added vitamin D. Foods with naturally high levels of vitamin D include fish, animal liver, egg yolks and some mushrooms. Most dietary vitamin D comes through supplemented foods, most commonly milk, but also cereal and orange juice. Vitamin D supplements are available in two forms, D2 and D3, both of which are converted by the body to the active form, calcitriol. "Firm conclusions about any different effects of these two forms of vitamin D cannot be drawn," NIH reports. "However, it appears that at nutritional doses vitamins D2 and D3 are equivalent, but at high doses vitamin D2 is less potent." The U.S. Department of Agriculture's Agricultural Research Service tracks levels of vitamins D2 and D3 in common foods in its nutrient database.